With Daseke Select it’s official: you rule the road. Your Daseke Select card takes you further. 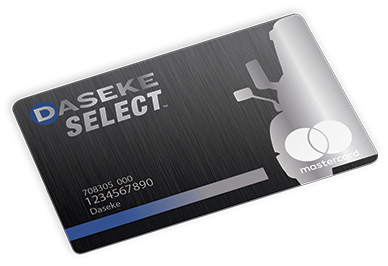 When you’re a Daseke Select carrier, you’ll receive a Daseke Select discount card that entitles you to substantial fuel savings and other discounts.